Excess moisture can cause water damage, promotes mold growth, and will make the home hotter and more uncomfortable. Prevent all of that with a dehumidifier. Excess moisture in homes and buildings can encourage the growth of molds and bacteria and lead to costly property damage. Dehumidifiers can minimize these threats by ensuring a constant low moisture level in the air. A dehumidifier takes moisture out of the air by condensing it onto a cold surface. Thus, the air becomes less humid. A fan draws the room's warm, humid air over the cold coil of the dehumidifier to condense the moisture. The dry air then passes through the hot coil, is warmed, and added back to the air stream. When comparing capacity of dehumidifiers, especially commercial grade vs. residential grade, be careful to compare apples-to-apples. AHAM vs. saturation is a commonly confused issue when it comes to dehumidifiers and their capacities. Some manufacturers rate their dehumidifier capacities at AHAM, and some at saturation. 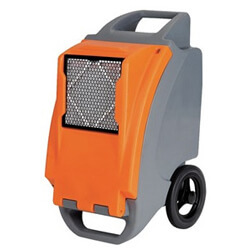 A dehumidifier removes less water in a dry environment (i.e. desert) than it would in a moist environment (i.e. rainforest). If a manufacturer states the capacity of their unit, or how much water it can take out of the air per day, they should also state under what conditions. Many manufacturers rate their pint-per-day dehumidification capacities at saturation, meaning at 100% relative humidity, which gives you a false perception of their true capacity to remove moisture. 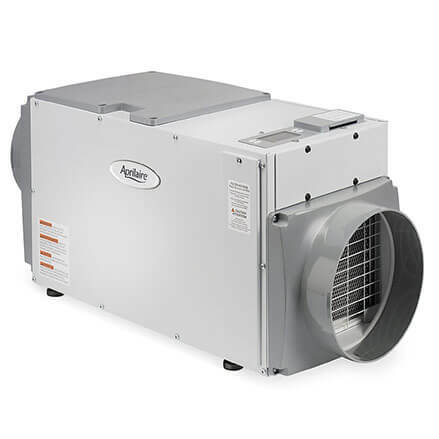 What the manufacturer isn't telling you is that the unit's performance drops significantly at cooler temperatures, which are typically found in basements and crawl spaces, and at more realistic humidity levels. A better estimate of what a unit is capable of under more realistic conditions is AHAM (80 degrees F, 60% RH). If a manufacturer only gives you saturation or does not state the conditions at which their capacity is rated, divide the capacity stated by 2 and you will have an estimate of the AHAM capacity. 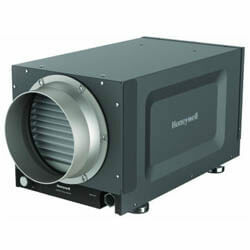 On our website, we offer the popular Honeywell TrueDry Dehumidifiers. TrueDry dehumidification systems can be installed to dehumidify the entire home, or specific areas such as an attic, basement or crawl space. 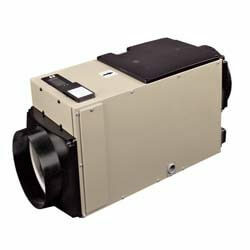 Fantech Dehumidifiers are also a great alternative to remove unwanted moisture from an attic, basement or crawl space. 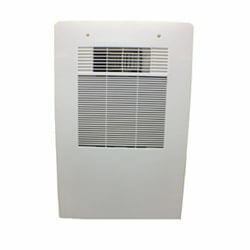 We have also added the new In-Wall Dehumidifier from Innovative Dehumidifiers. 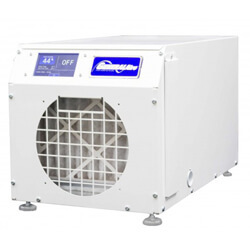 Perfect for landlords looking to keep control of occupant behavior challenges resulting in mold growth, this dehumidifier is portable, quiet and cost-saving compared with Whole House systems.